Jenna Harrison is a photographer focussed on helping her couples look picture perfect on their special day, even though her own wedding dress hangs unworn in her closet. She was engaged to attorney Ashton Vance, who had wrongly blamed her for ruining his political career. Does he want her back? Could she forgive him? Grant Nichols does not claim to be a good dancer. He takes lessons from Sky Foster a former rodeo queen. The two have nothing in common, but sure looks that way when they get out on the dance floor together. MacKenzie Davis is a journalist who returns to her hometown when her father has a heart attack. The only job available is covering social events. 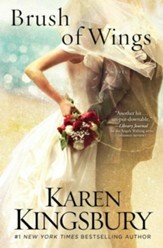 She is forced to report on the wedding of her high school enemy. The only positive is reconnecting with the bride brother and first crush. Does she still have rfeelings for him? When image becomes everything, its up to love to refocus the heart. Photographer Jenna Harrison wants every bride and groom to look picture perfect on their special day. But her own heart is still broken, the unworn wedding dress hanging in her closet a reminder that relationships arent always as perfect as they look through her camera lens. Attorney Ashton Vance is the one that got away, but he wrongly blamed Jenna for ruining his political aspirations. 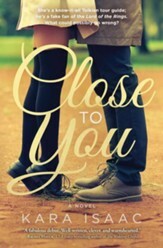 Even if Jenna can forgive him, dare he hope for a second chance at her love? 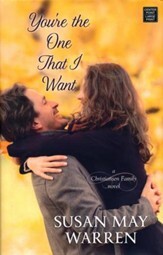 Can two left feet lead to one perfect romance?Grant Nichols is a genius in the kitchen and a klutz on the dance floor. But his friends wedding is shaping up to be a shindig the likes of which Kings Meadow has never seenincluding dancing. Lots of dancing. Former rodeo queen Skye Foster is offering dance lessons for the wedding party. Grant and Skye are no match on paper. But when they step onto the dance floor, they create a melody all their own. MacKenzie "Mac" Davis returns to her hometown of Red Leaf, Wisconsin, and takes a job at the weekly newspaper writing about social events. When Hollis Channing, Macs high school nemesis, returns to Red Leaf to marry her celebrity fianc&eacute;, the editor asks Mac to cover all the festivities for the newspaper. 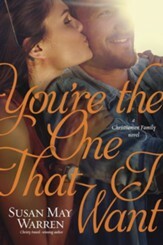 The last thing Mac wants to do is reconnect with the person who made her life miserable when she was a teenager . 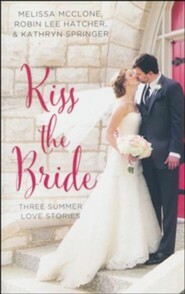 . . unless its spending time with Ethan Channing, the brides older brotherand Macs first crush. 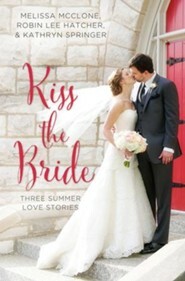 I'm the author/artist and I want to review Kiss the Bride: Three Summer Love Stories.